Faye Junkins (Wagner) died peacefully, with family by her side, on September 30, 2018 at the age of 88. Faye was born June 7, 1930 in Atlantic, Iowa to Elmer and Imogene Wagner. She was the eldest of three children. In 1962 she moved to California and was a long-time resident of Burbank, CA. 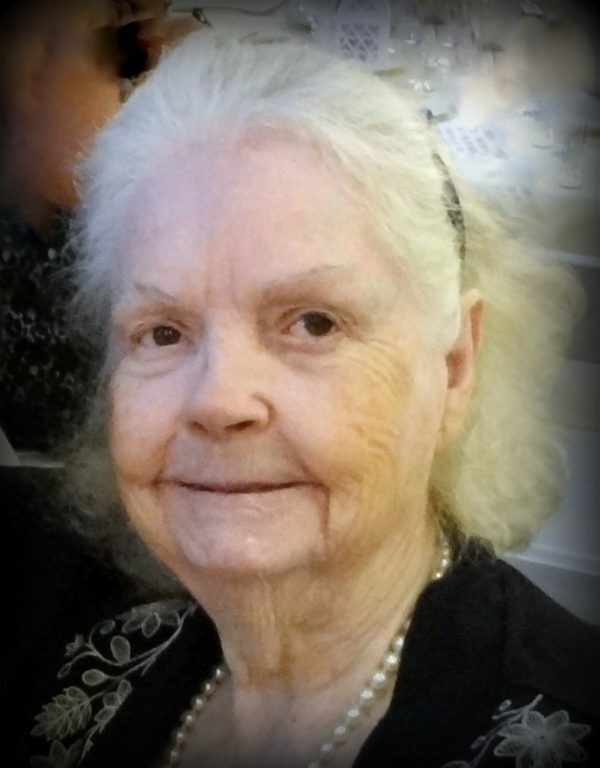 Faye was active in her community and a member of Little White Chapel church in Burbank, CA. She owned her own ceramic shop, The Craft House, where she taught ceramic and pottery classes, and was a winner of many awards for her ceramic work. She was a patient teacher in her business and sold her hand-crafted art at local fairs. Prior to owning her own business, she taught preschool for several years. Young children were always a delight to her and she enjoyed passing on her love of reading to her students. Her greatest joys were her grandchildren and great-grandchildren. Faye is survived by her children, Edmund Junkins, Jr., Lin Anderson, Diana Crowley, and Donald Junkins; her ten grandchildren; and thirteen great-grandchildren. She is preceded in death by her husband Edmund “Jim” Junkins; and her two brothers, Harry and Jim. A private celebration of life will be held Sunday, October 28, 2018, 3:00 p.m. at Rancho Simi Park, Simi Valley, CA. This entry was posted in News, Obituaries and tagged Faye Junkins (Wagner) on October 20, 2018 by Staff.